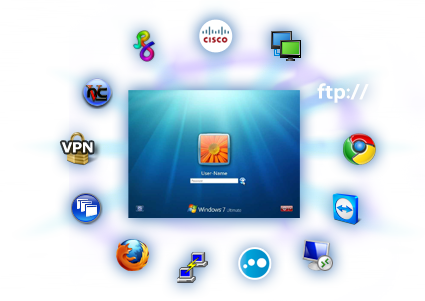 What remote desktop protocol or tool do you use every day? Maxime has extensive experience in product management, communication and advertising, and has spent the last several years helping renowned organizations bring their high-end solutions to customers worldwide. As Director of Marketing, Maxime leads Devolutions’ international market research and development efforts, along with customer relations and overall business development. He’s driven to bring innovative and cutting-edge solutions to Devolutions’ customers around the globe. Maxime earned his Bachelor degree in Business Administration from the University of Québec at Trois-Rivières, and regularly attends sales and marketing workshops to increase his knowledge and expertise. Arrow_Left_MediumWhat remote desktop tools or protocols do you use every day? September's Poll Results!